CNN easily topped MSNBC during the final presidential commission debate last night in both total viewers and adults 25-54 according to Nielsen Fast National data*. CNN ranked #1 in cable news among millennials. Last night’s debate was moderated by Fox News Channel anchor Chris Wallace. *Numbers could change when final program data is released at 4pm today. During the post-debate coverage block (10:30p-1:00a), CNN was #1 in cable news among total viewers with 5.031 million, Fox News followed with 4.873 million and MSNBC was third with 3.820 million. In the key demo adults 25-54, CNN outperformed the competition with 2.008 million, Fox News was second with 1.493 million and MSNBC lagged behind with 1.162 million. And among millennials (18-34), CNN was top-rated during post-debate coverage with 727k, Fox News had 431k and MSNBC averaged 316k. CNN Digital’s live stream of the final debate of the 2016 campaign saw 1.9 million live starts on CNN.com, CNNgo and mobile apps. 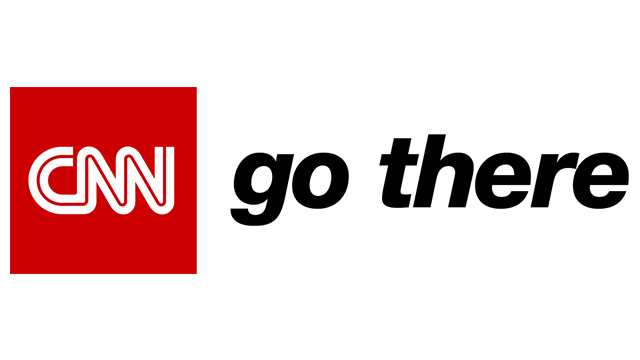 On debate day, CNN Digital also saw more than 16 million unique multiplatform visitors and 15 million video starts across desktop and mobile devices. On average the three 2016 presidential debates far outpaced all other presidential debates on record across metrics.